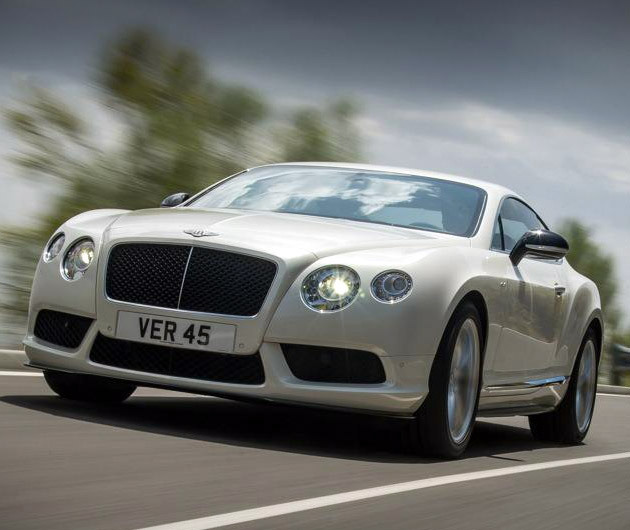 A car fit for a king, no doubt with a price-tag to match, the Bentley Continental GT V8 S is simply gorgeous. Its four-liter V8 is good for 521-hp and a top speed of over 190mph and it’ll reach 60 in less than 4.5 seconds. But if you opt for the soft-top, you can add a couple of tenths of seconds on to that and take a couple of mph’s from the top speed too. Still tasty times though.